Thank you for the fantastic equipment. I was sound asleep in the Hispar Overbag when my tent-mate spent all night awake and shivering whilst in an (allegedly) -18C bag fully clothed! Graham B, on a trip to Aconcagua. Your Hispar 500 was fine on Kilimanjaro. If you add the Hispar Overbag, the double bag will take you up Everest. And you still have two different bags to use separately in warmer places. The versatility of the Overbag needs no further comment. Of course combining bags is also about economics. 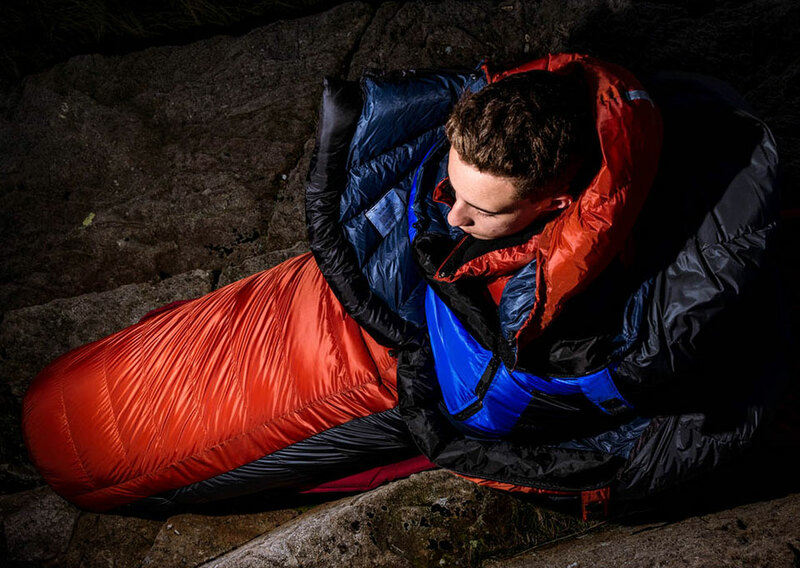 When you are moving up the expedition scale, you need better gear at each level, and it can be frustrating not to be able use the perfectly good sleeping bag you already have. One option is to go ahead and buy exactly the item you need for the next level: this will provide you with the lightest, most efficient bag for the expedition, as long as you can afford it. The cheaper option is to look at the Hispar Overbag. It is cut to fit over the Hispar 400, 500 or 600 and will add about 24C of insulation to the inner bag (see examples below). It will also accommodate a 500 or 700 bag from our Baltoro or Diamir ranges. Just one last point about this bag. 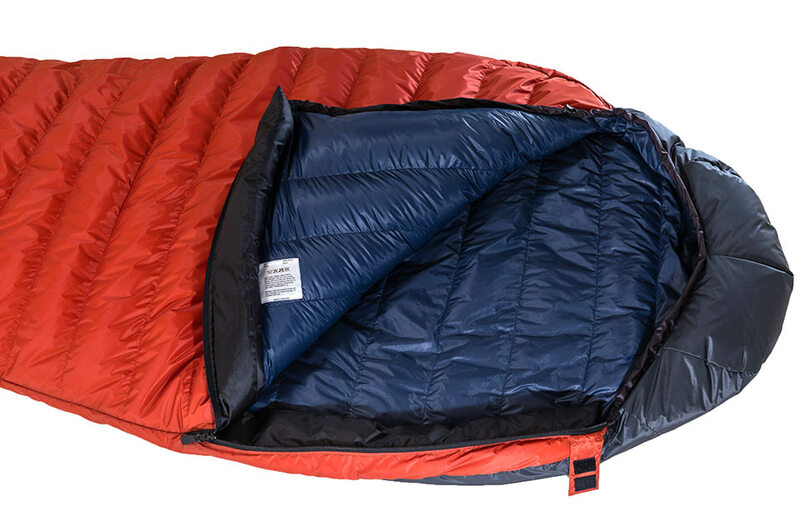 The extra width means that there's room to wear down clothing inside. 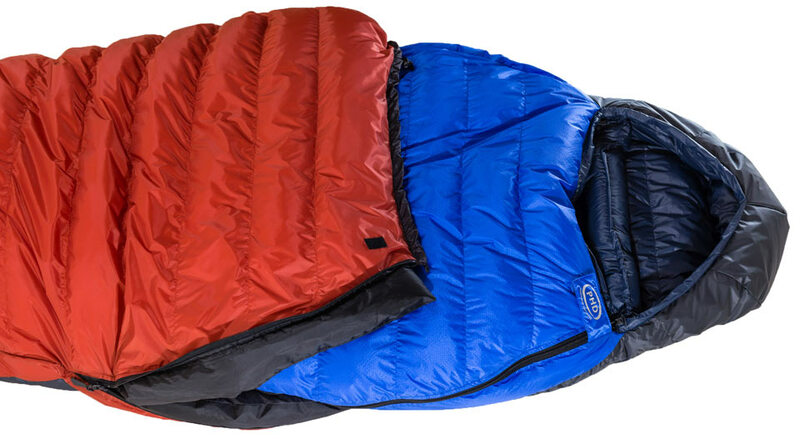 So as a stand-alone bag it not only offers warmth at –6°C , but you can take it to much lower temperatures with different kinds of down gear inside, even a down suit. "Thank you for the fantastic equipment. 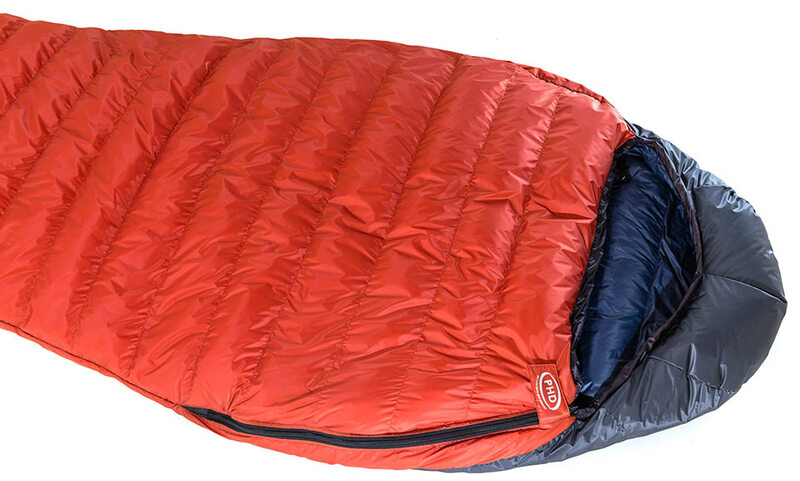 I was sound asleep in the Hispar Overbag when my tent-mate spent all night awake and shivering whilst in an (allegedly) -18C bag fully clothed!"